Do you enjoy meeting new people and greeting familiar faces? 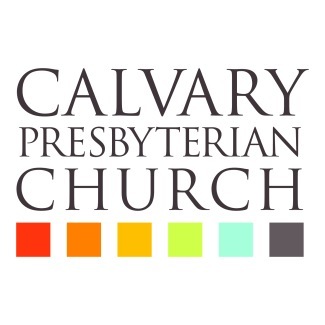 Come usher at Calvary on Sunday mornings! 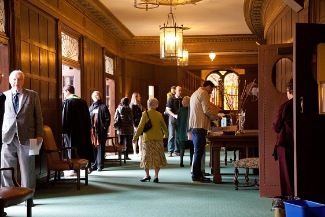 Ushers provide a ministry of welcome, warmth, and hospitality as members and friends arrive for 10 am worship. No experience needed, and all are welcome. 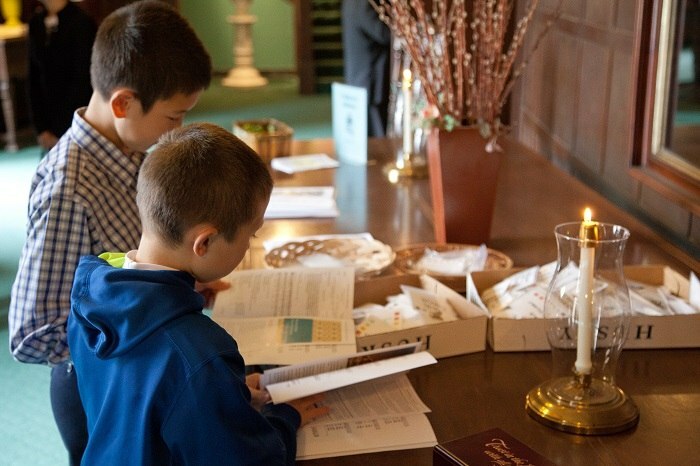 It’s a great way to learn about faith, worship and fellowship at Calvary. Ushers are an important part of worship at Calvary. We need 8 friendly, welcoming ushers to assist with worship by greeting, distributing bulletins, and passing the offering plate during the service.